Halloween is quickly approaching, and it’s the best time of year to show off your creative side. From cocktails to desserts, we’ve found some of the spookiest and most delicious recipes from the #feedfeed community to make your Halloween party a (haunting) hit! 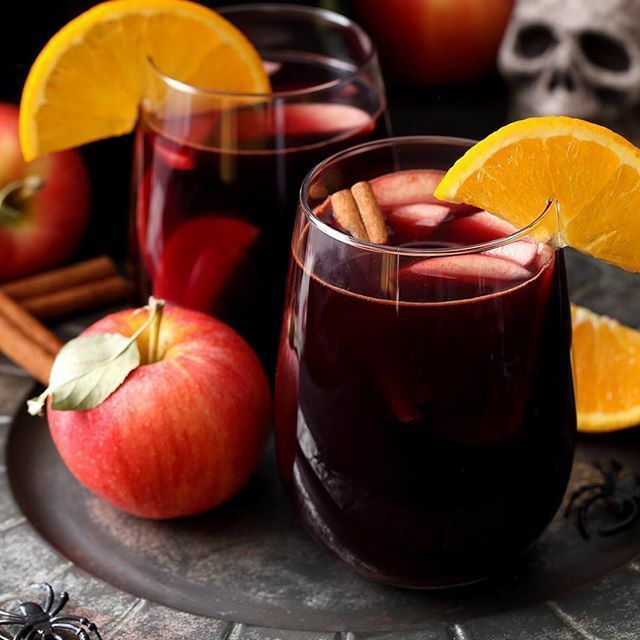 This deep red Sangria combines warm fall flavors (apple cider, cinnamon and orange) for an easy, make-ahead beverage to serve a large group. 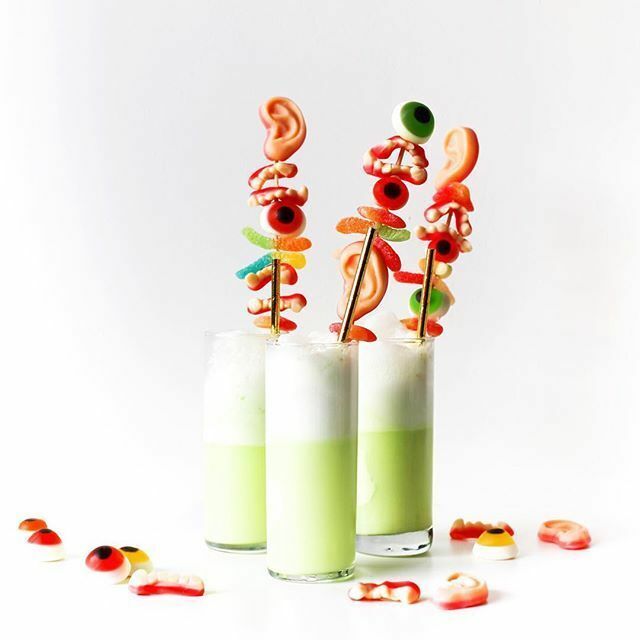 For a more fun, non-alcoholic drink, make these 2 ingredient Monster Floats with gummy kabobs. A treat for kids and adults alike! 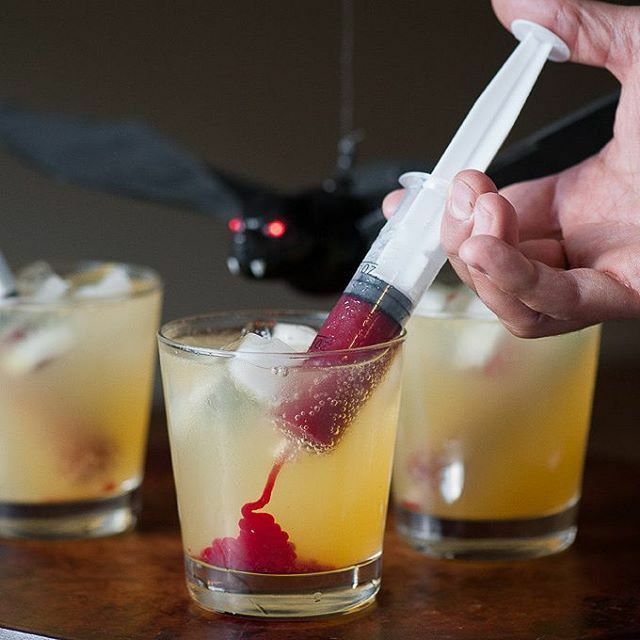 These spooky vodka cocktails are well worth the effort. Raspberry puree makes the tasty, yet grisly addition that will frighten and please your guests. A no-fuss appetizer you’ll want to make for every party! 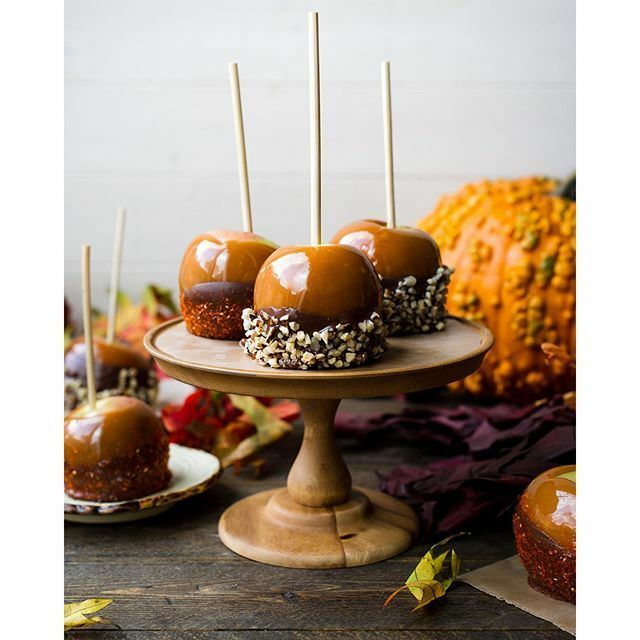 Set up a caramel apple dipping station with plenty of toppings and let guests decorate their own to take home. 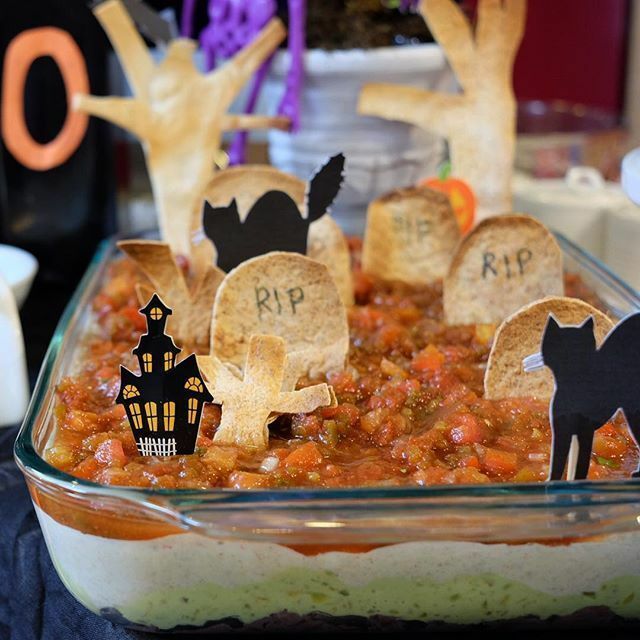 Pita chips make cute “gravestones” for a classic party favorite: 5 Layer Taco Dip! 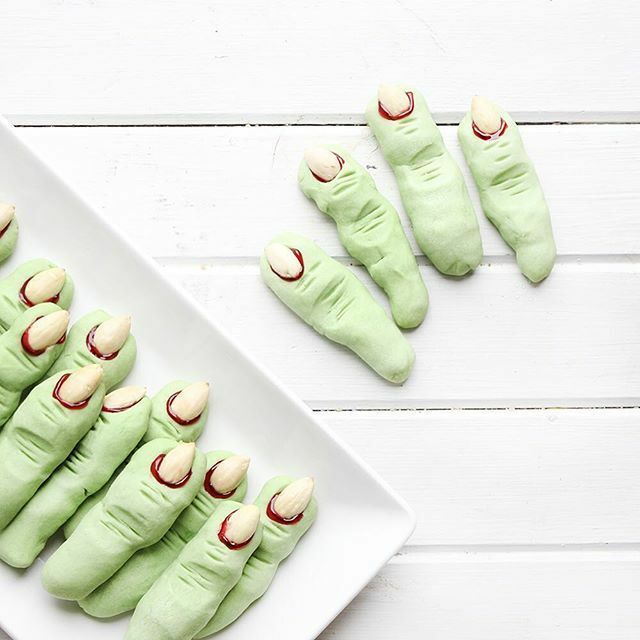 You can’t go wrong with Witch Finger Cookies. Use green food coloring and red gel to significantly increase the spook factor! 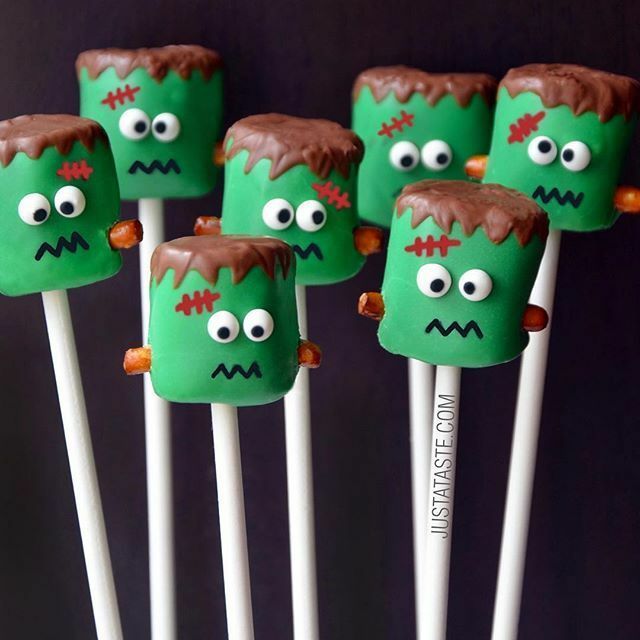 These Frankenstein Marshmallow Pops are surprisingly easy to make, with only 6 ingredients. Nobody will ever believe they’re handmade! 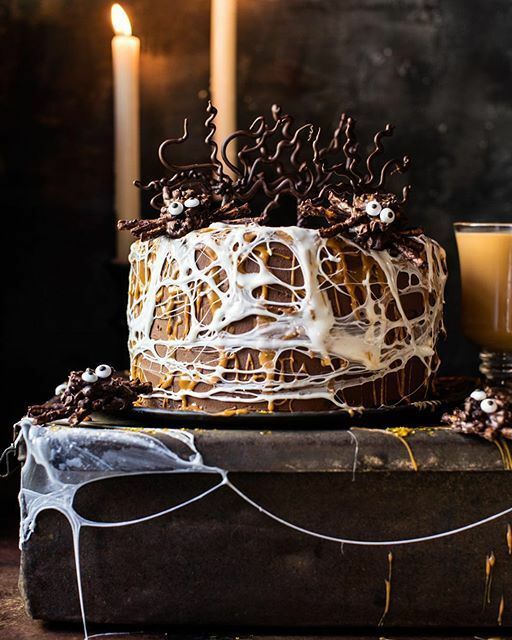 If you’re looking to step it up a notch this year, go all out with this show-stopping Halloween cake inspired by the Harry Potter series. Almost too beautiful to eat. 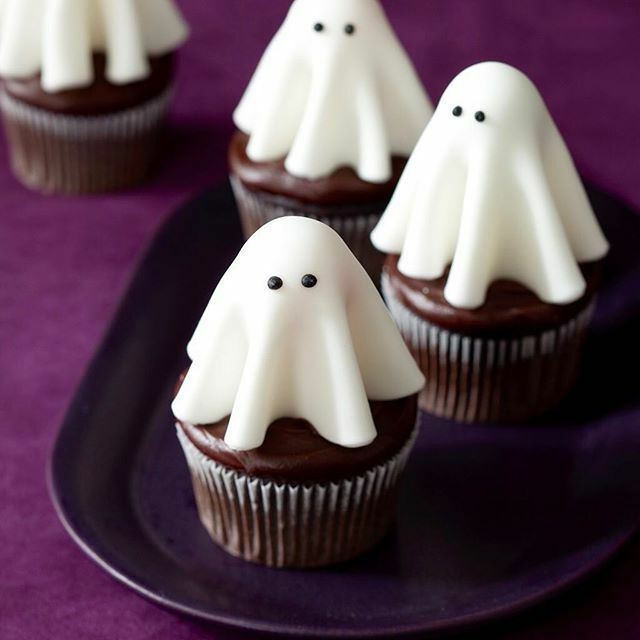 How adorable are these floating ghost cupcakes? The secret: Lollipops, white fondant, and black icing for eyes! 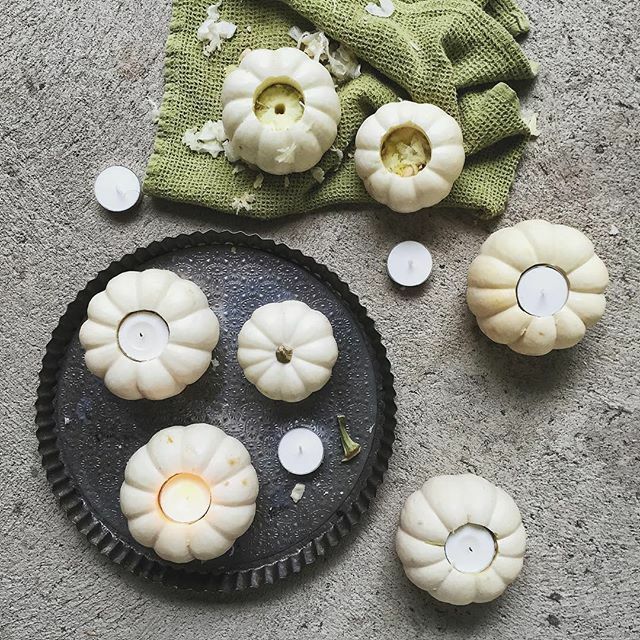 These mini pumpkin tea light holders are an easy, 5 minute way to add some flair to your Halloween decor. 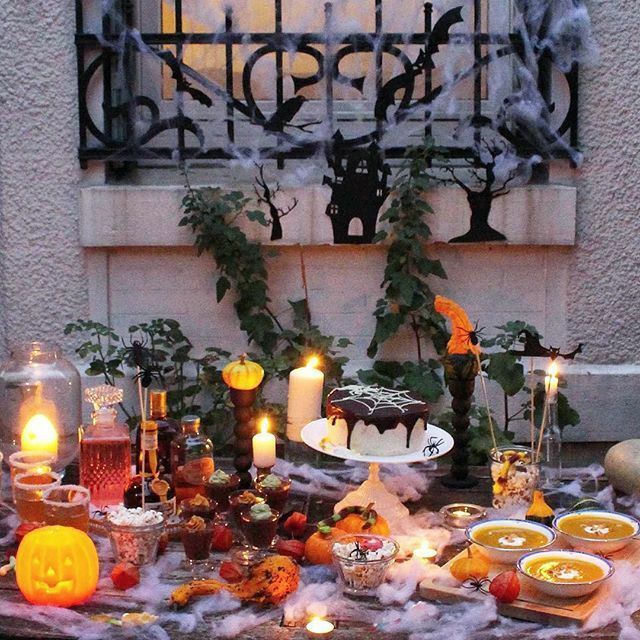 A proper Halloween table set-up includes lots of spider webs, gummy insects, and candles of different sizes and shapes for an eerie glow. 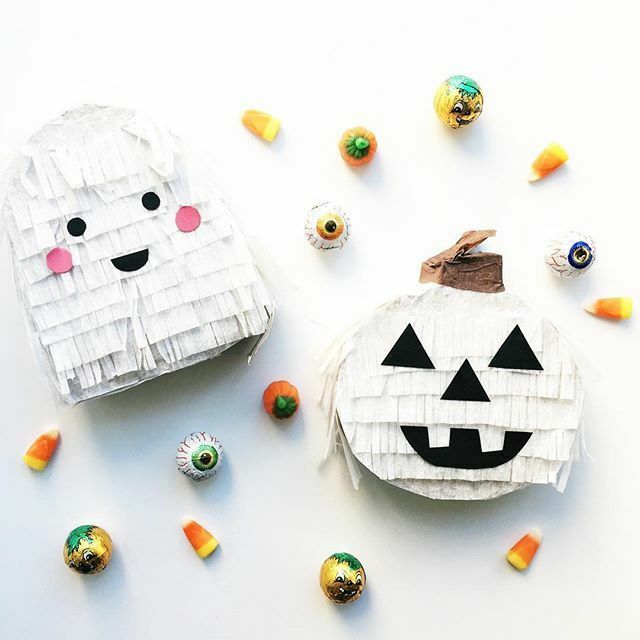 Homemade piñatas are an easy & fun DIY Halloween decoration. All you need are some empty cereal boxes, crepe paper, scissors and tape! 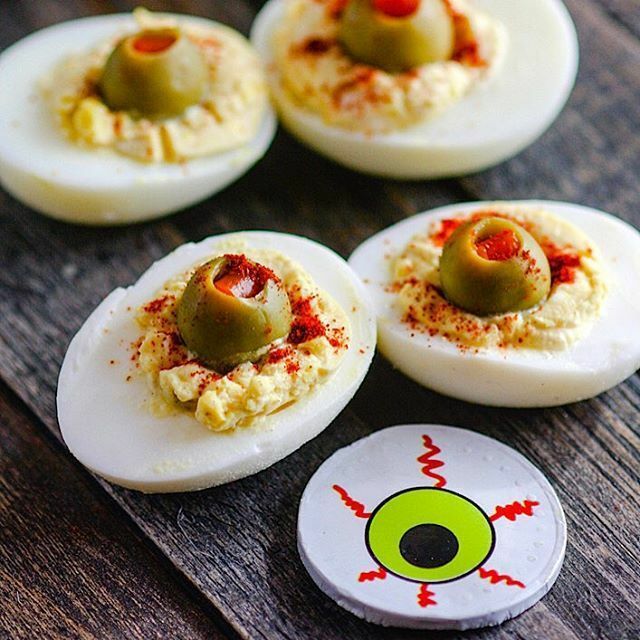 For more Halloween Party Ideas & Recipes, visit the Halloween Party Feed on our website!